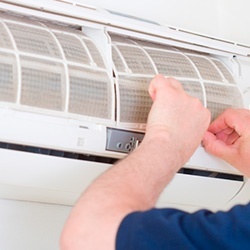 Air-Menor Air Conditioning Installations are based in Campoverde – making us ideally placed to cover our clients air conditioning and emergency plumbing needs across the Costa Calida, Costa Blanca and Mar Menor region. 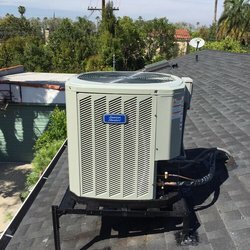 Our fully legal and registered business has earned a reputation for reliability, quality, price and punctuality over the past 4 years and flourishes thanks to the new and repeat business recommendations by the many hundreds of previously satisfied customers. 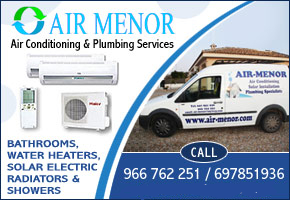 At Air-Menor we shall be delighted to supply as many references as you may require to satisfy you that we are the best choice for Air-Con installations in Los Alcazares, La Manga, Torrevieja, Villa Martin, and indeed all over the Costa Calida, Mar Menor and south Costa Blanca areas. Even if your equipment was supplied and installed by another company, we will attend emergency calls to repair or make safe your faulty installations. 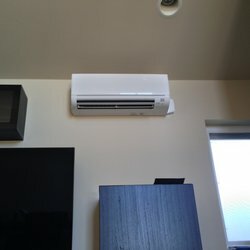 We are well known and respected for our honesty and integrity when it comes to prices, we will never mis-charge our customers and always do a thorough job ensuring our reputation is always enhanced. 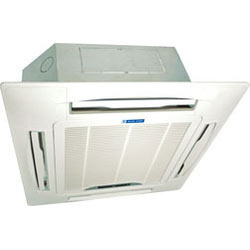 LIKE WHAT YOU SEE AND THINK WE CAN HELP WITH YOUR AIR CON?